Have you reached a point in your life where you need to choose a career path? 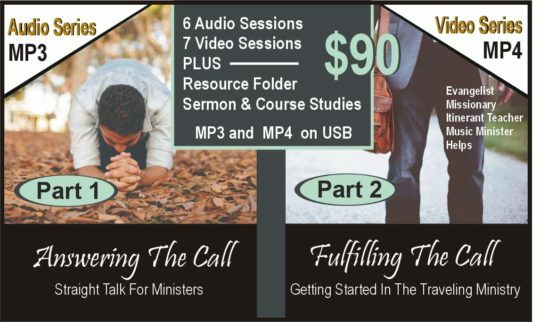 Whether it’s getting on a path that leads to full-time ministry or starting a career in the secular arena, I want to help! My hope is that this teaching will assist you in making the right decision and get you moving in the right direction. My desire is to see every person reach their God given potential and become successful in accomplishing His will for their lives! 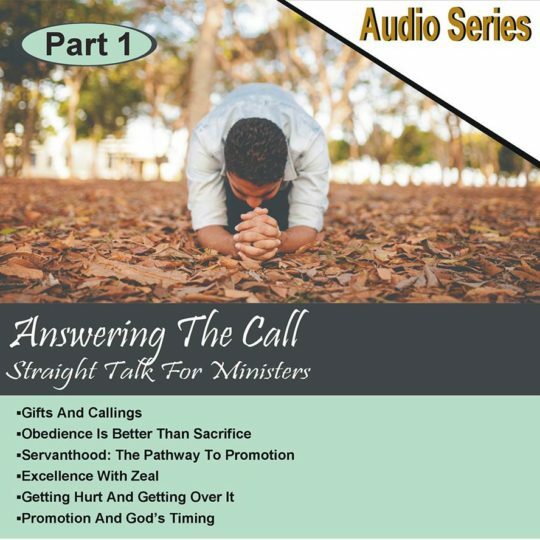 Subjects include ministry gifts, ministry of helps, excellence in ministry, navigating change, servant hood, managing relationships, obedience, God’s timing, supernatural promotion… as well as personal stories and real life examples. 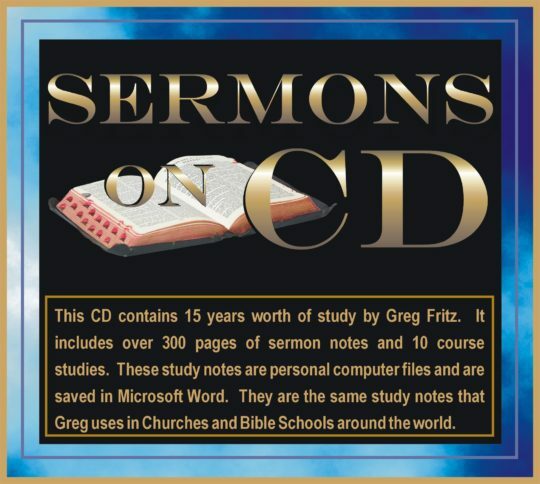 I want to share things that I wish I had known when I started out in ministry. 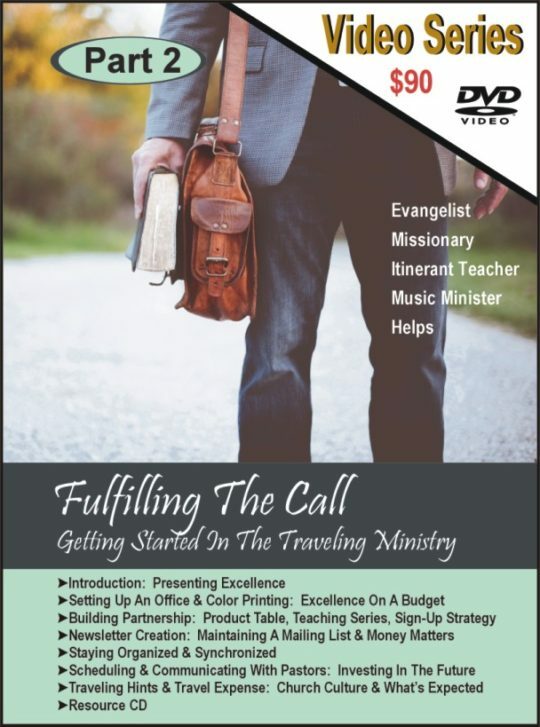 This teaching is designed to bridge the gap between graduation and full-time ministry. 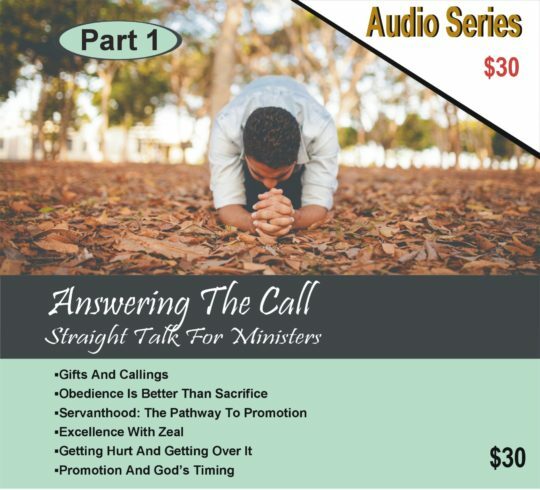 If you are working on a ministry staff or you think you might be a candidate for full time ministry, this series is for you!